Australia had detailed intelligence of a national thought to be a Mossad spy who committed suicide in an Israeli prison, media report. The man's death has given rise to a myriad of theories, some suggesting his interrogation drove him to suicide. 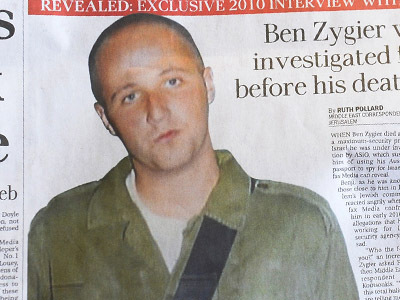 An Israeli official speaking on condition of anonymity to the Australian Broadcasting Corporation said it was clear the Australian government was “in the know long before ['Prisoner X'] died” in June 2010. 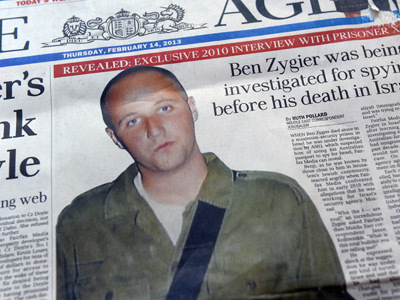 Zygier, an Australian-Israeli national, was being held in a high-security Tel Aviv prison for “grave charges” until he committed suicide in 2010. The Australian broke the story last week, identifying Zygier, who had previously been known as 'Prisoner X.' 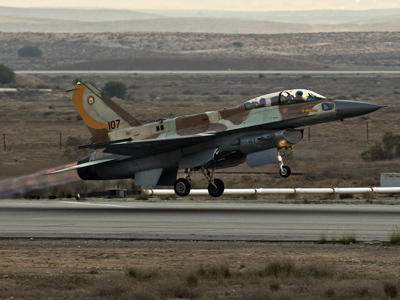 The report sparked outrage in Israel over government censorship of the case. 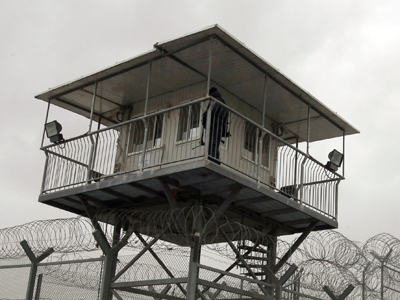 The news of Zygier’s suicide gave rise to speculation, namely over how the Australian-Israeli managed to commit suicide in a maximum-security prison where he was reportedly under constant surveillance. Zygier’s lawyer, Avigdor Feldman, told Israel’s Channel 10 that his client had been under intense emotional pressure in interrogations that could have ultimately contributed to suicide. "His interrogators told him he could expect lengthy jail time and be ostracized from his family and the Jewish community. There was no heartstring they did not pull, and I suppose that ultimately brought about the tragic end," he said. Feldman added that in his conversations with Zygier prior to his suicide, his client was stable and did not seem like someone about to take their own life. 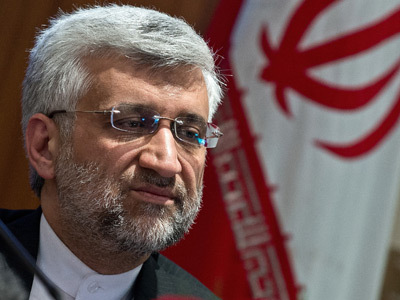 "If [the judge] had not found anything suspicious, she would not have transferred the case," the official said, adding that charges would be filed if any evidence of negligence was unearthed in the case. Israeli officials have claimed that Zygier had been treated fairly while he was in custody, and denied allegations of negligence. Zygier’s wife and family have so far refrained from commenting on the case publicly. His Israeli wife reportedly fled her home in order to escape the media hype surrounding the affair. However, reports have emerged that an agreement between Zygier’s family and Israeli authorities – promising sizable compensation – was reached six weeks ago. An anonymous source told Israeli publication Haaretz that the government had offered hundreds of thousands of dollars to the family in compensation. The case of Prisoner X has taken Israeli society by storm, giving rise to sharp criticism of government censorship. "A prisoner, who is being hidden, kills himself and no one knows about it. How is that compatible with the rule of law?" Zehava Galon, head of opposition liberal party Meretz, said while addressing Israel's national assembly. 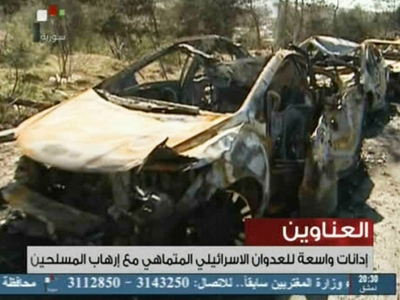 Israeli authorities had managed to keep the case under wraps for two years. Reports have surfaced that Prime Minister Netanyahu contacted the country’s top editors and asked them to refrain from publishing any stories on the case: Even when the case was covered in international press, Israeli outlets were still not reporting on it.